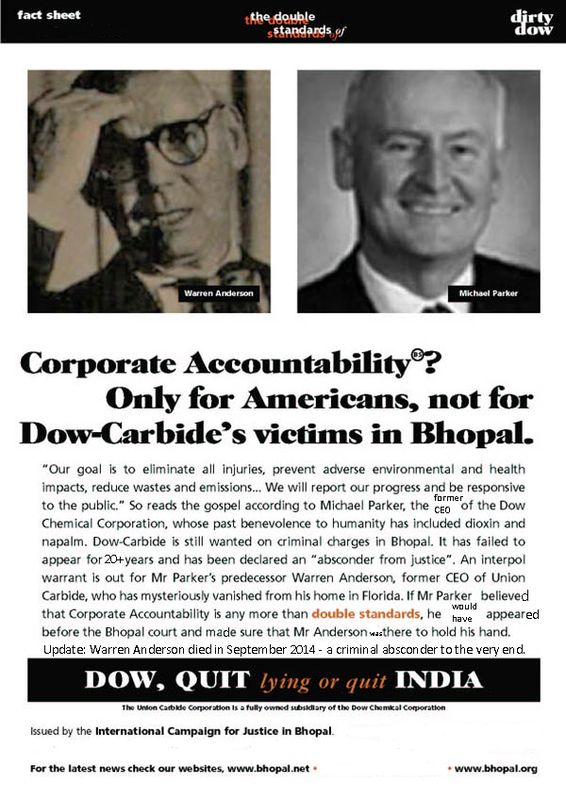 The death of Warren Anderon, the CEO of Union Carbide at the time of the disaster, has only just come to light, even though he died over a month ago. 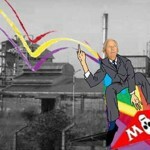 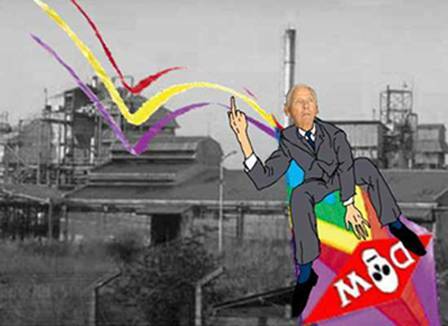 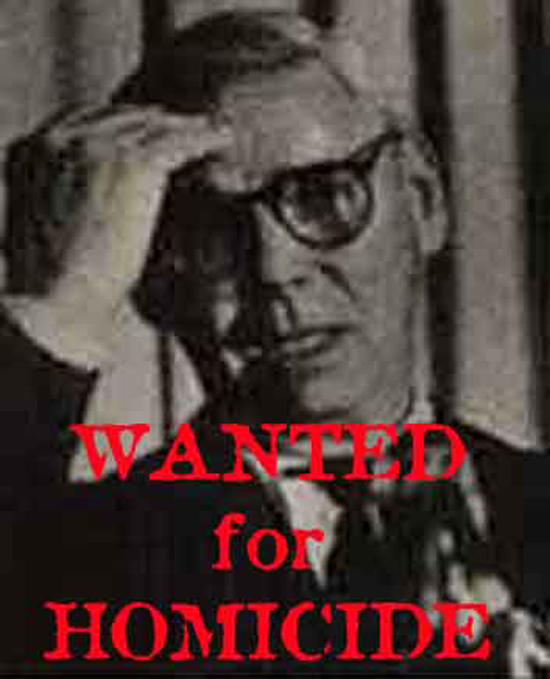 Since 1984, the survivors of the world’s worst chemical disaster have been suffering because of the actions of this man. 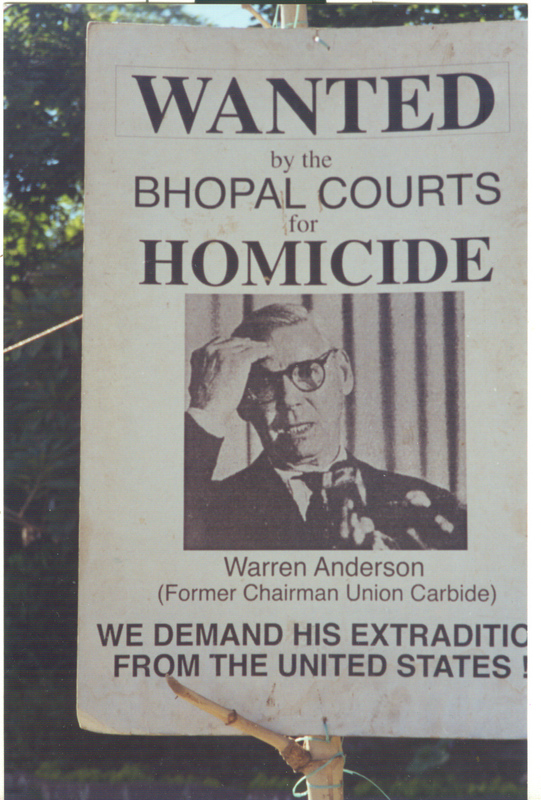 For 30 years the survivors have asked for Anderson – the “Butcher of Bhopal” – to go in front a court of law and be judged for his negligent actions. 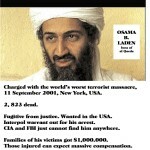 But he refused to submit to a higher power than himself, and the United States government shielded him. 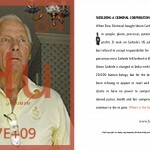 His death, like most of his life since the disaster, was a secret – he kept himself hidden away, refusing to admit to the fact that he and his company could have prevented the disaster from occurring if they had chosen to. 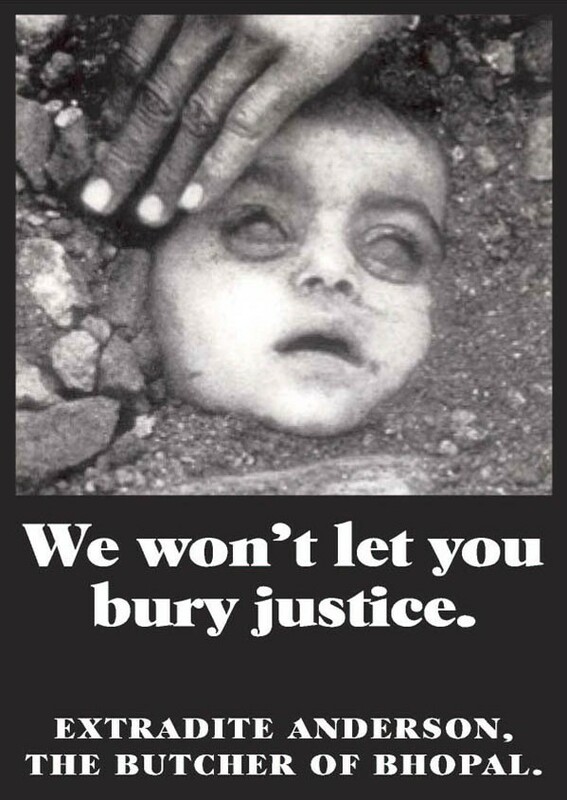 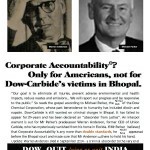 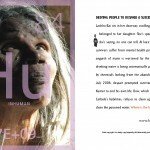 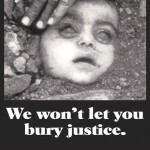 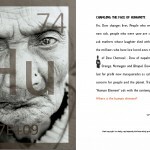 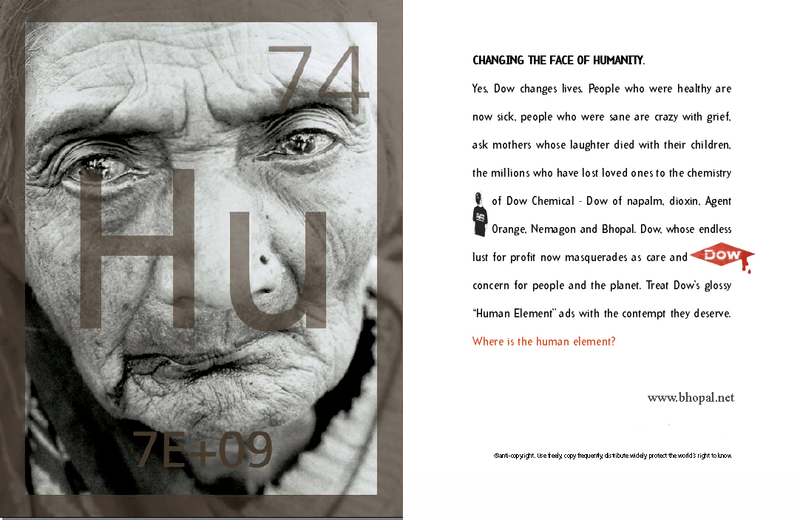 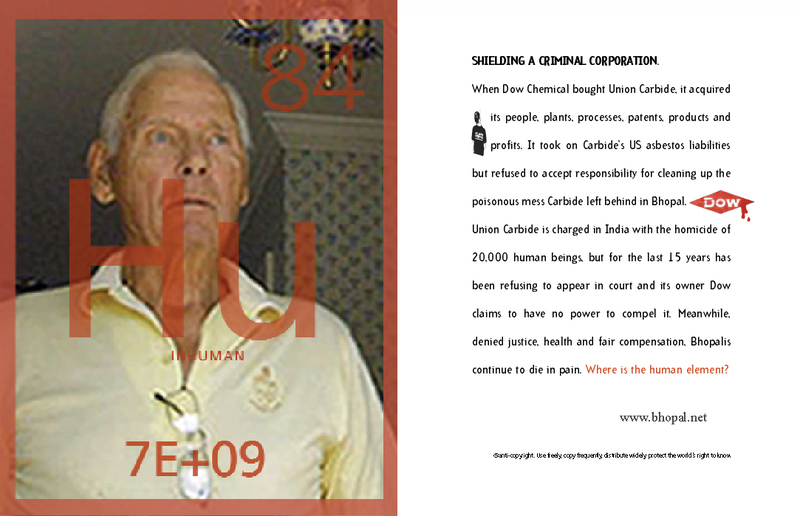 Instead – as CEO he put profits over people – and because of this, the survivors of Bhopal will never forgive him. 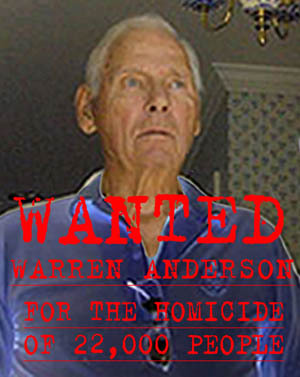 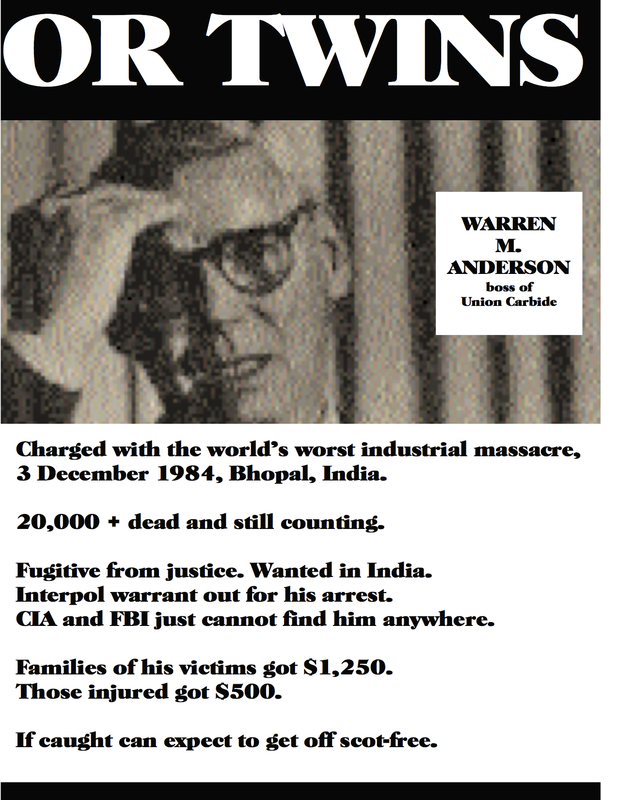 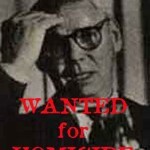 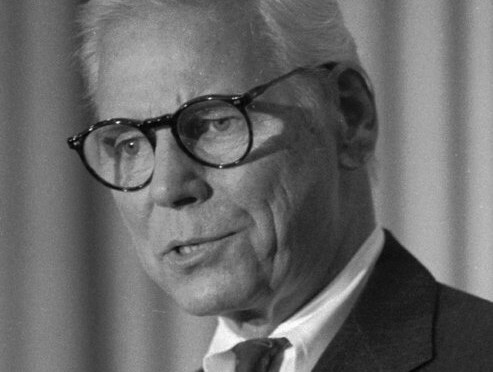 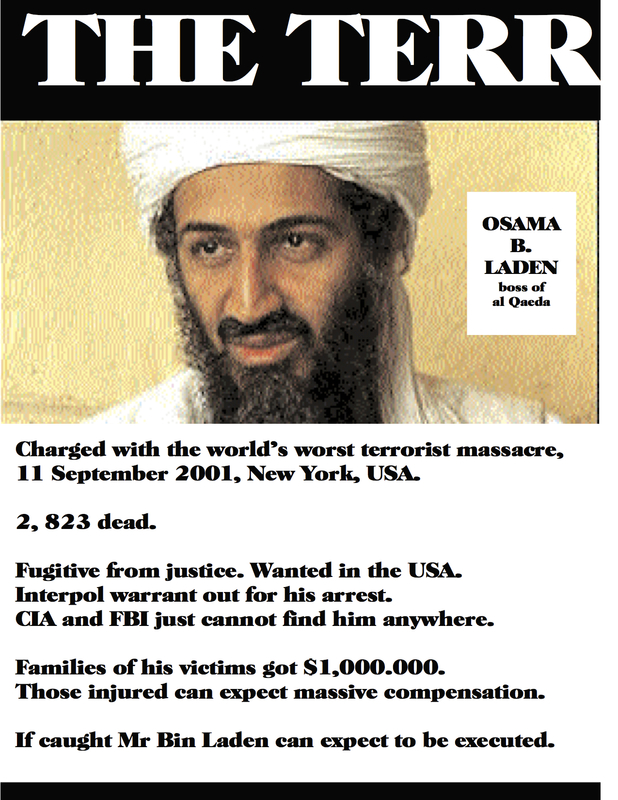 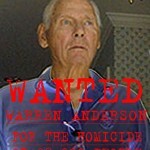 Over the years, ICJB has made many posters demanding the extradition of Warren Anderson. 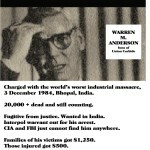 Below are some of our best anti-Anderson and anti-UCC posters. 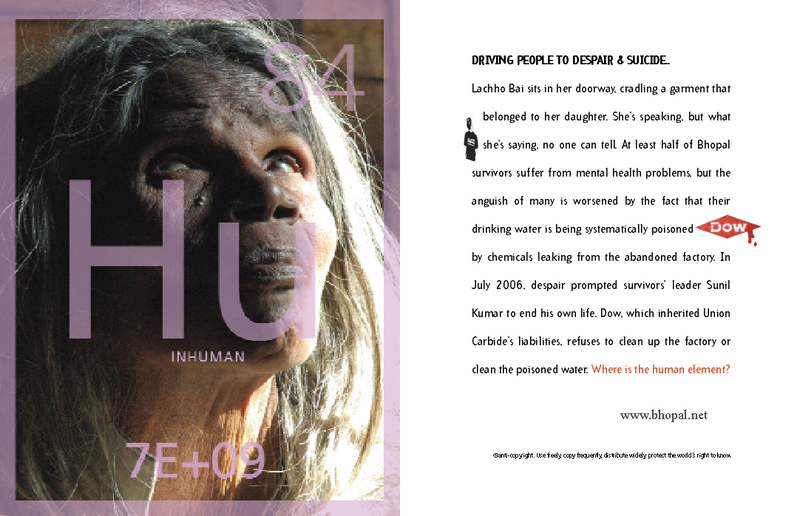 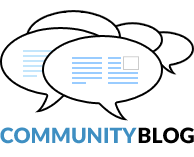 Check out even more on our revamped Campaign Resources page. 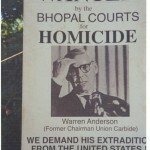 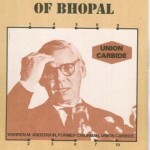 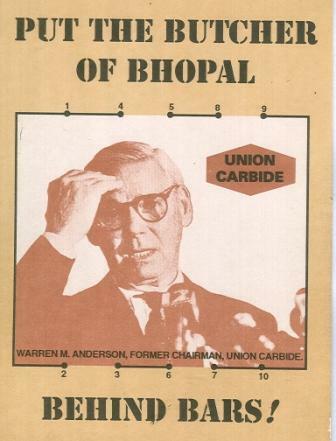 Having escaped multiple calls for him to be extradited to be India to face prosecution for his role in the Bhopal gas tragedy which killed 3,787 and affected thousands for years later, former Union Carbide chief Warren Anderson reportedly passed away in a nursing home in Florida on 29 September.